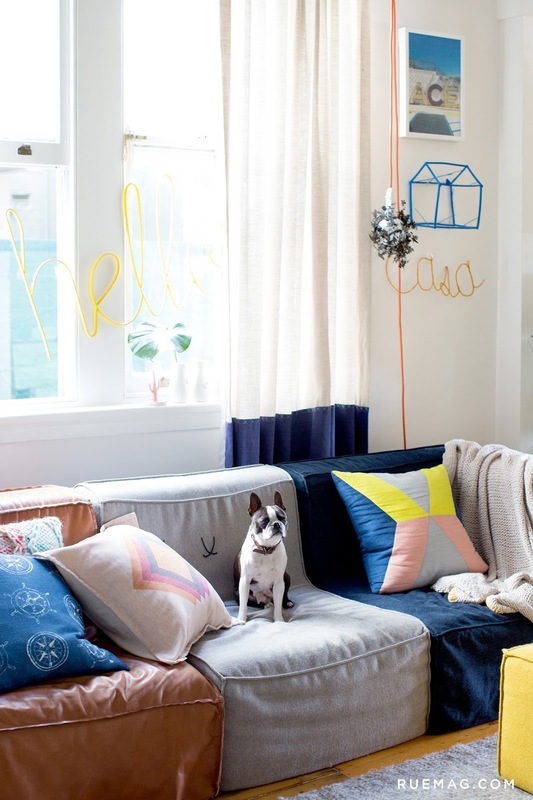 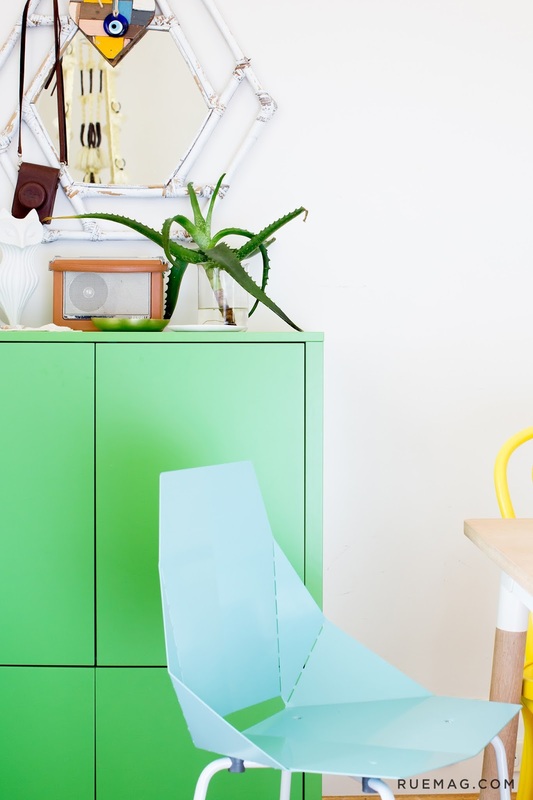 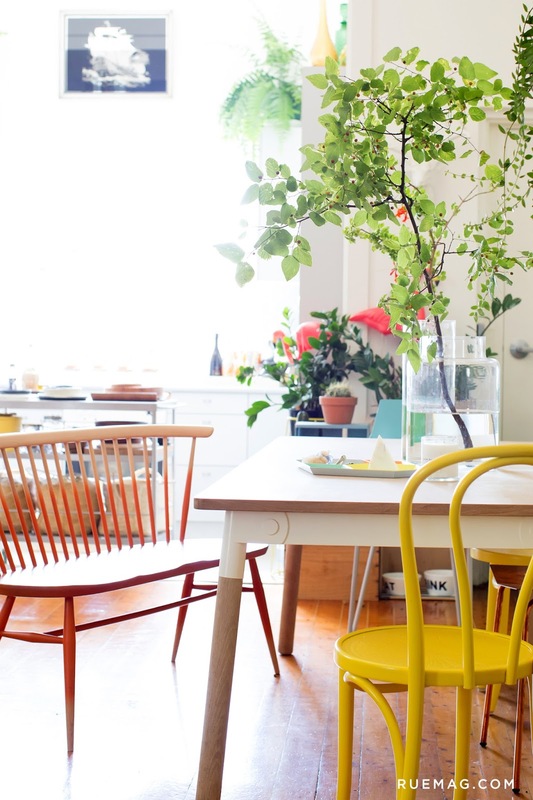 Design Addict Mom: Living in Color with Jason Grant. 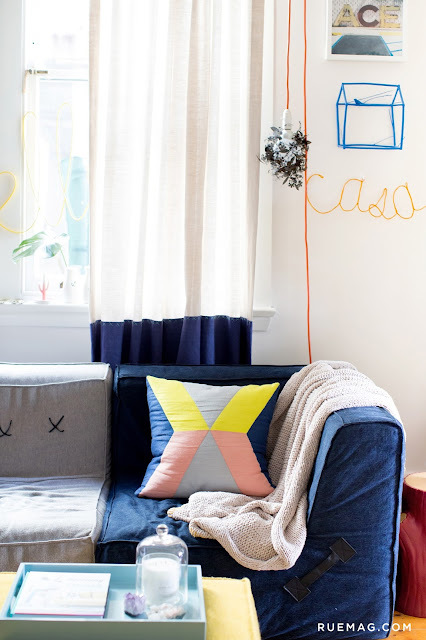 Living in Color with Jason Grant. 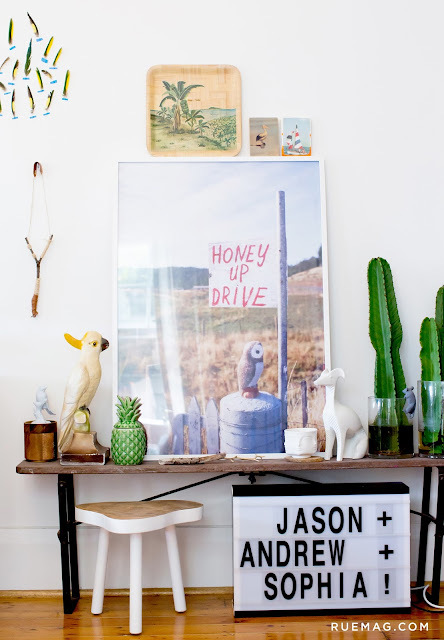 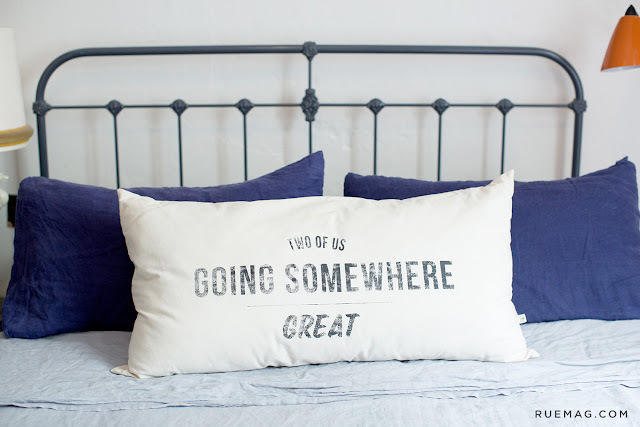 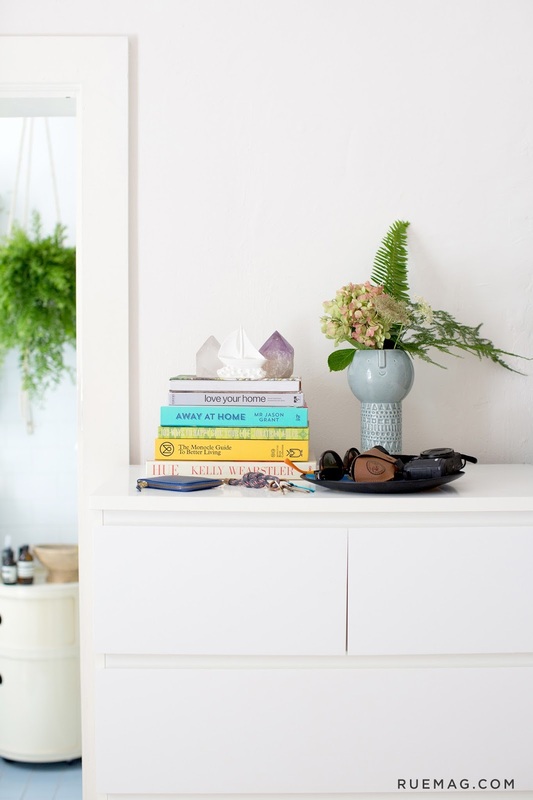 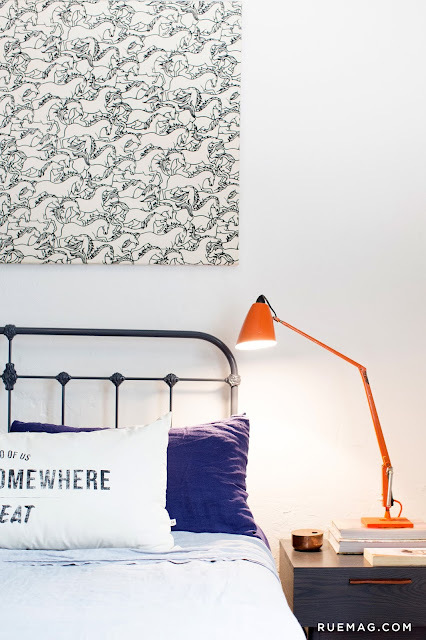 I fell in love with Jason's home recently featured on Rue Mag. 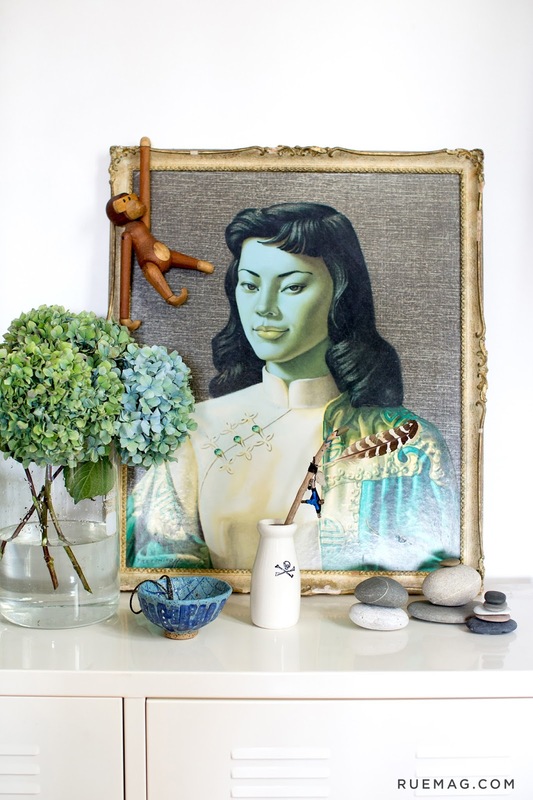 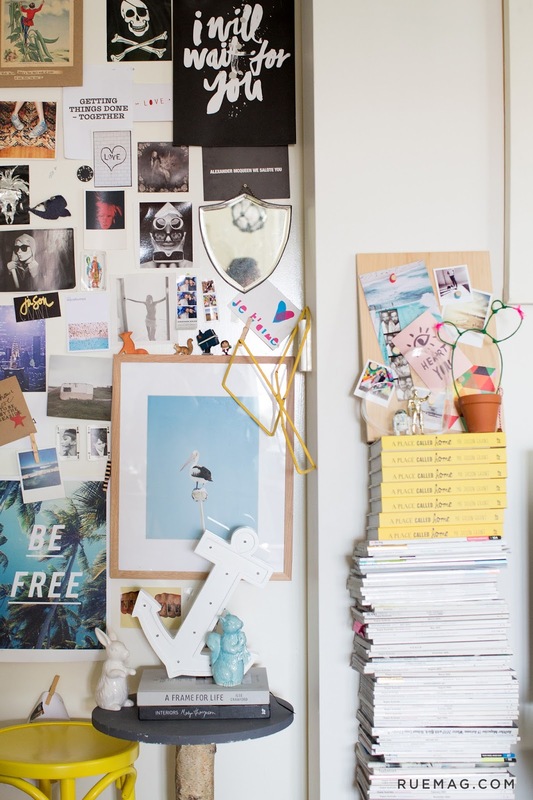 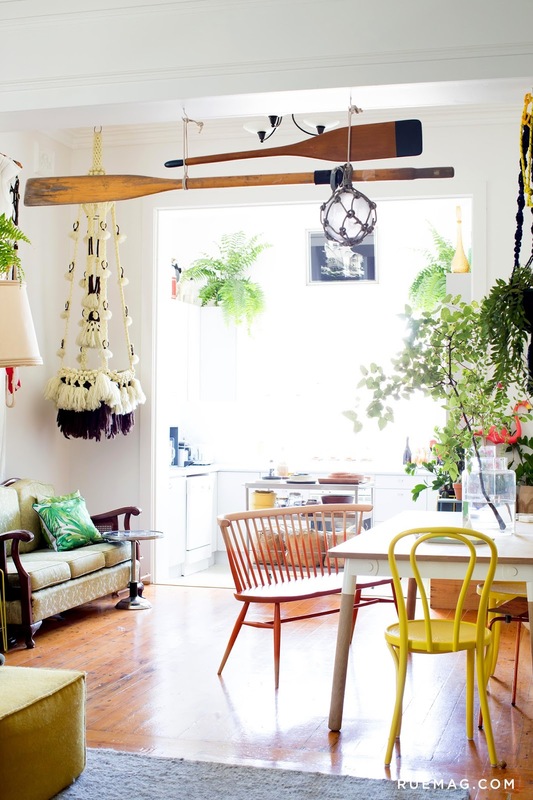 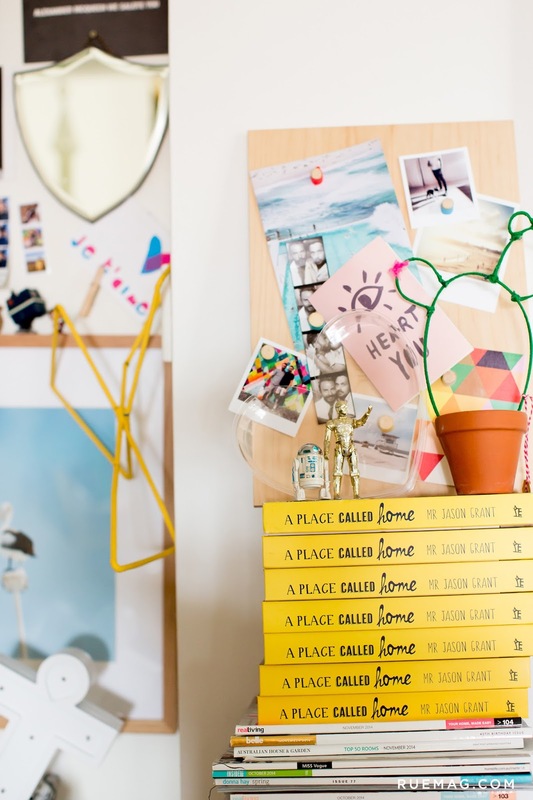 An interior stylist and author, his creativity and style are evident throughout his home. 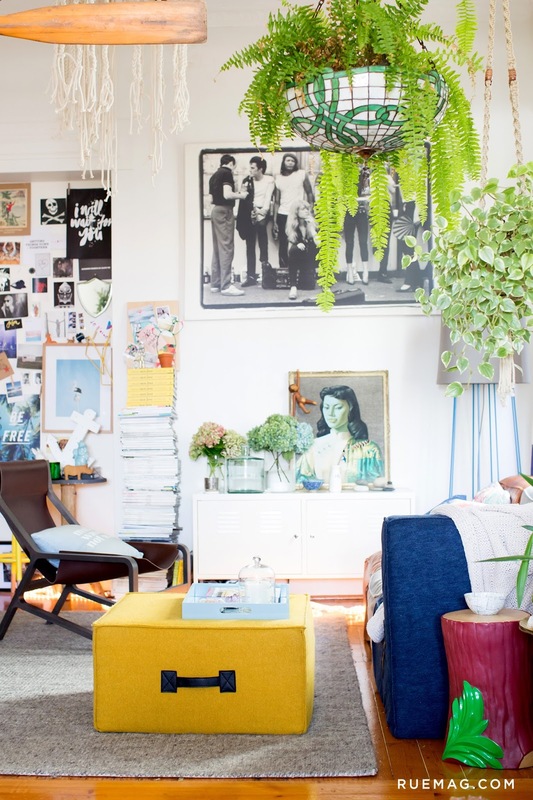 All the colors, textures, plants are so refreshing!. Read more about him here. Let's take a peek at his home, shall we?